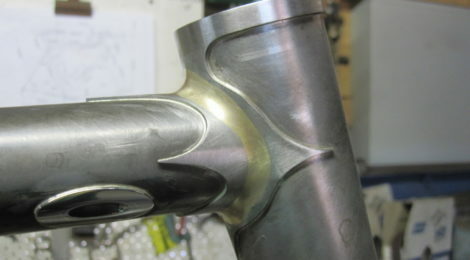 A new project, new tubes, a mix of Dedacciai and Columbus tubes. 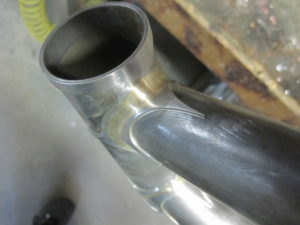 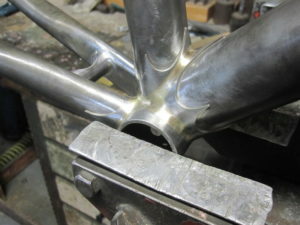 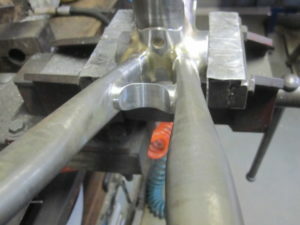 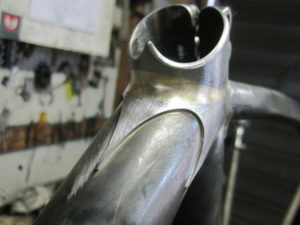 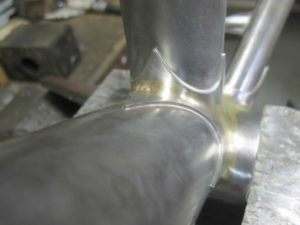 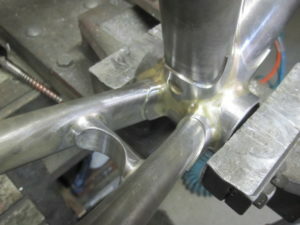 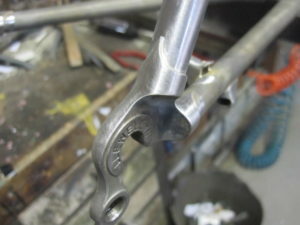 Hand made lugs from turned (lathe) Chrome Moly tubes and fillet brazed then had carved to fit the biggest tubes ever used with lugs. 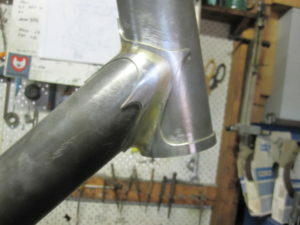 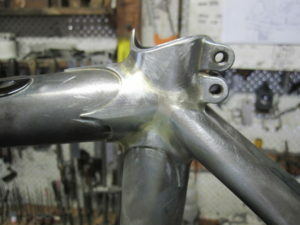 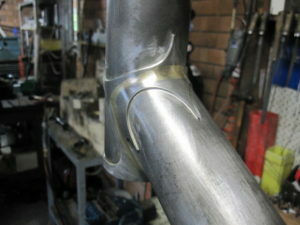 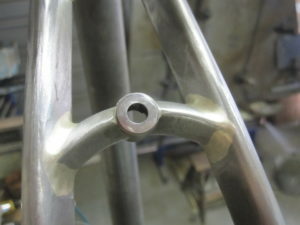 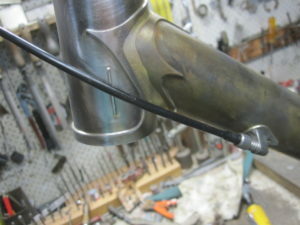 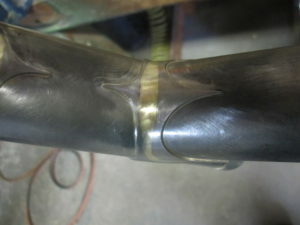 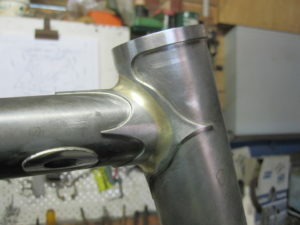 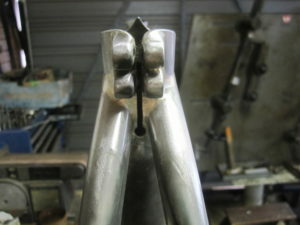 35mm top tube, 44mm down tube. 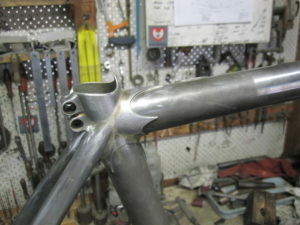 A lot of work for many weeks. 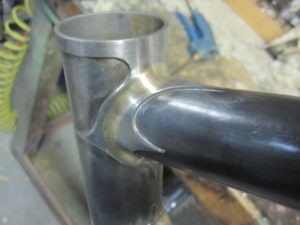 This is a proving prototype for a new Llewellyn Model to come. 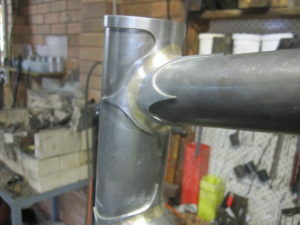 After paint and assembly with a Dura Ace Groupset this bike will be on display at the “Handmade Bicycle Show Australia” in Melbourne 27-29 April 2018. 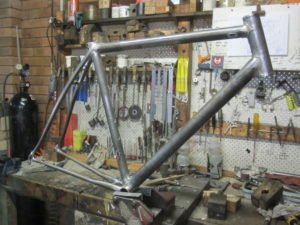 After the show this bike will be shipped to it’s owner in Western Australia.